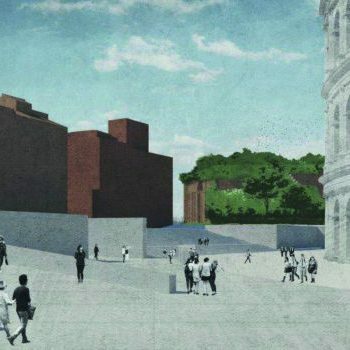 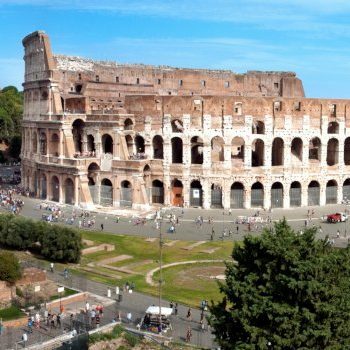 All Change At Rome’s Colosseum? 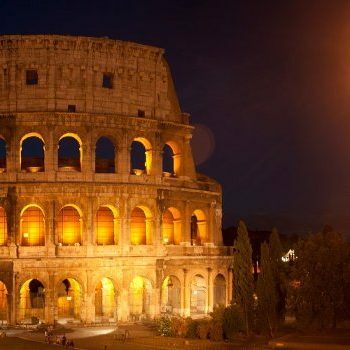 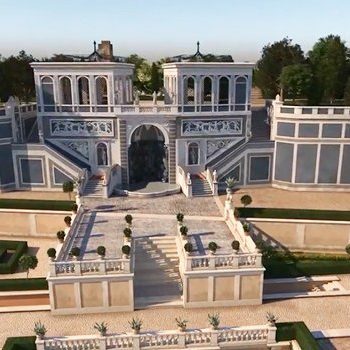 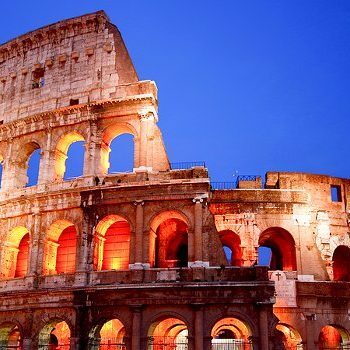 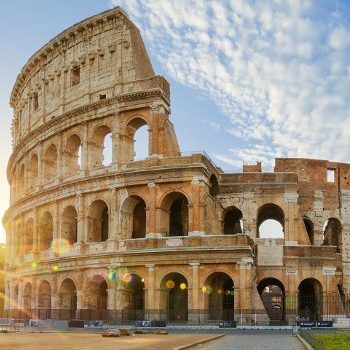 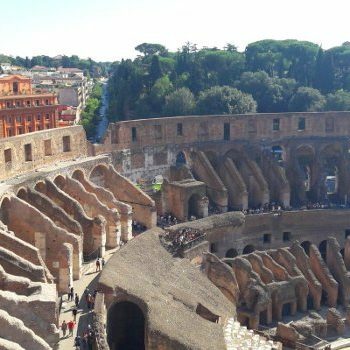 Rome, What Are The Various Colosseum Tours Available? 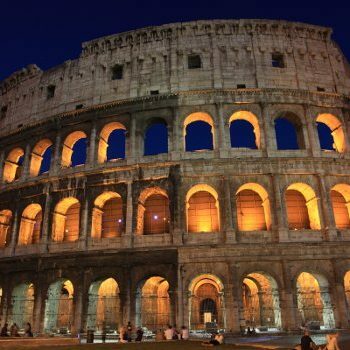 Rome, Colosseum & Forum by night 2017, newsletter sign-up.